Many committees share the work at Zion. 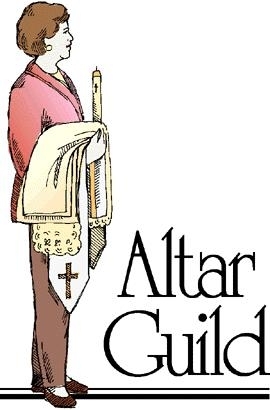 Zion's Altar Guild prepares the church for worship, cares for the paraments and linens, sets up and cleans up for Holy Communion. 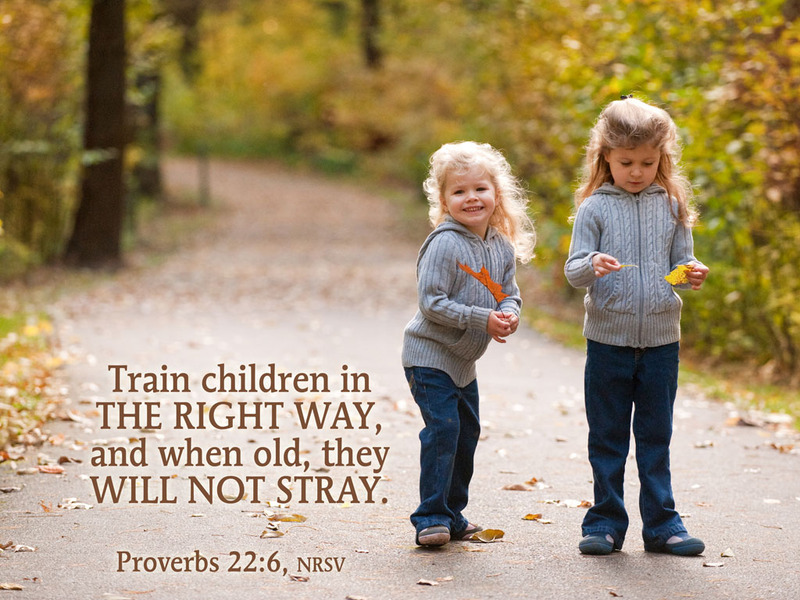 The Christian Education Committee guides and assists Zion's Sunday School, Bible Study, and Confirmation Ministry programs. Check the Sunday bulletin announcements for meeting dates and times. The Evangelism and Outreach Committee plans events and coordinates the social ministries of the church. Meetings are held on the third Thursday of the month at 1:30 PM. Family Promise: Family Promise of Monroe County is committed to helping local homeless families achieve permanent housing and lasting independence. Zion is a host church for Family Promise. Please consider helping out with this ministry. For more information, see Susan Weis or Pastor Melot. The Finance & Capital Stewardship Committee prepares Zion's annual budget for Council and Congregation review, gives input on issues of church finance, and oversees the Capital Stewardship program. Zion's Health Ministries Team offers a variety of caring service including education, blood pressure checks, care packages, visits, cards, and meals to the ill or bereaved. various charities! If you have never knit or crocheted, and would like to learn how, give us a visit! We welcome experienced folks as well. We would love to see you there!! Men are welcome too! WE MEET ON the second and fourth Tuesdays of each month at 1:30 pm in the choir room. Zion's Stewardship Committee is concerned with helping members be good caretakers of all God's gifts - time, talent, and treasure. Zion's Willing Workers plan and coordinate congregational gatherings (socials, dinners, etc.) provide for funeral luncheons, and sponsor fund raising events. They meet on the first Sunday of each month unless it is a holiday. Come out and join the fun. The Worship & Music Committee plans the worship and selects the hymns for Sunday and Festival worship services. They coordinate decorating the church for Christmas, Easter, and other events. 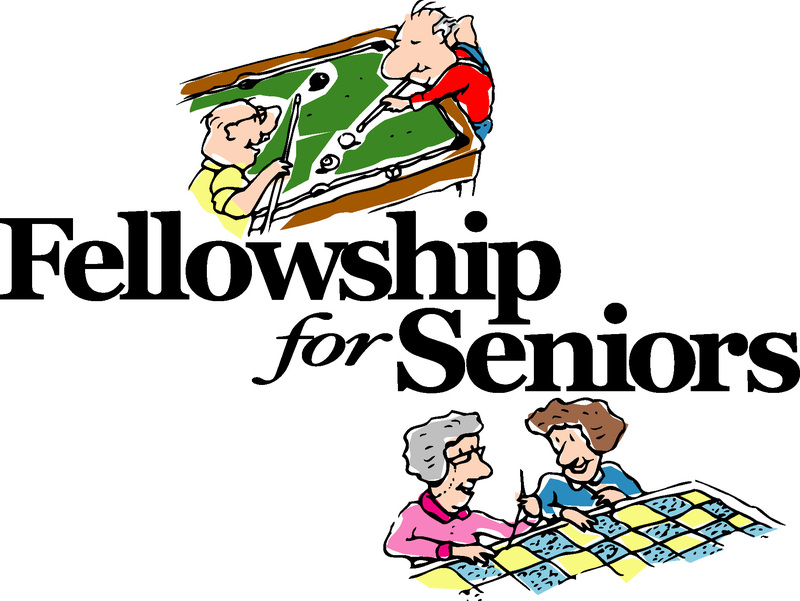 For anyone 50 years old and older, the Seniors group meets on the third Thursday of the month at 11:00 AM for lunch, programs, and fellowship. Bring a sandwich! Beverages are provided. Gatherings are held in the Parish Hall. The Youth Group sponsors and coordinates events for the young people in the congregation. They encourage participation in synod-wide and national church events. Grocery Store Gift Cards: ShopRite, Weis, and Giant gift cards are available for sale after the 8:00 AM worship service and before the 10:30 AM service. Thank you to all who buy gift cards to support Zion’s youth.